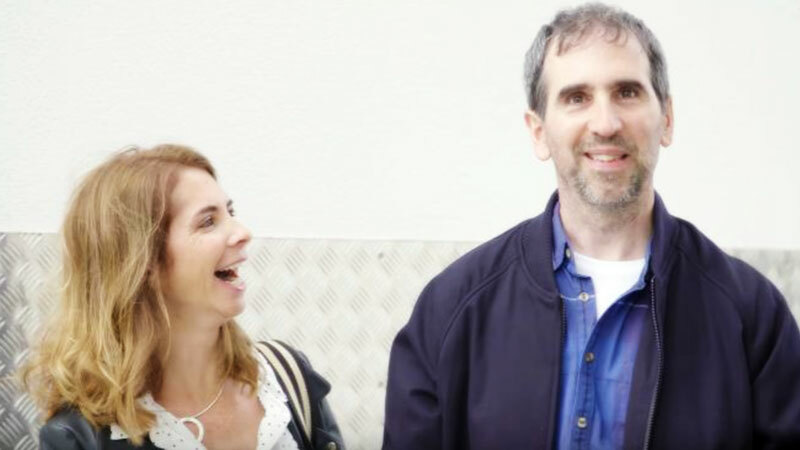 British Airways have channeled their inner philantroph and extended a helping hand to Joe Dowd as part of their ongoing digital campaign titled BAMagic, wherein the airlines company offers their services to more deserving people. Joe Dowd, a 47-year-old man who suffered a life-changing brain injury in 2014 which left him with significant physical and cognitive challenges was about to take his first flight with British Airways for his BAMagic. After receiving a heartfelt letter, British Airways stepped in to make the journey as memorable as possible for the deserving pair with their BAMagic. Would you like us to review BAMagic campaign? let us know in the comments section below or write to us at team@socialsamosa.com.